Tipard AVI MPEG Converter combines AVI Converter and MPEG Converter into one. That's to say, it allows you to convert AVI to MPEG and convert MPEG to AVI. And it fully supports converting other videos to AVI, MPEG, like MOV, WMV, RM, even HD videos. Plus, this converter can convert other videos/audios to AAC, MP3, M4A, MP2 audio. Moreover, Tipard AVI MPEG Converter lets you optimize video quality, since it enables you to trim video, crop video, add watermark, edit video effect. Plus, with newly adopted NVIDIA® CUDA™ technology and multi-core CPUs supporting technology, the converting speed is 6X faster now. 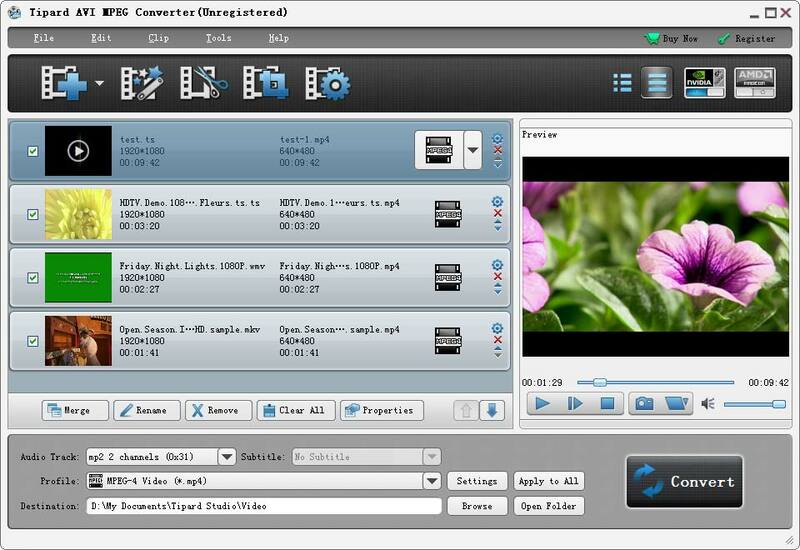 This AVI Converter enables you to convert all videos to AVI, including HD to AVI, MPEG to AVI. 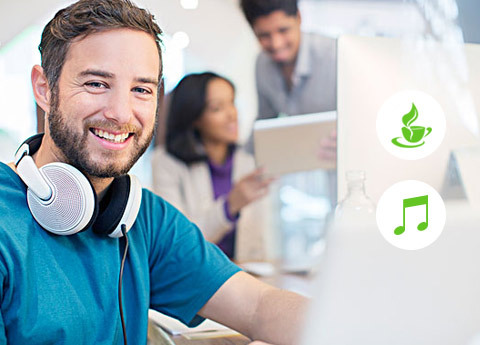 MPEG Converter allows you to convert all videos to MPEG, including HD to MPEG, AVI to MPEG. Tipard AVI MPEG Converter supports converting AVI/MPEG and other videos/audios to AAC, MP3, M4A, MP2 audio. It allows you to capture your favorite images from video and save it in the default folder. This converter makes it convenient to select ideal profile for output files. 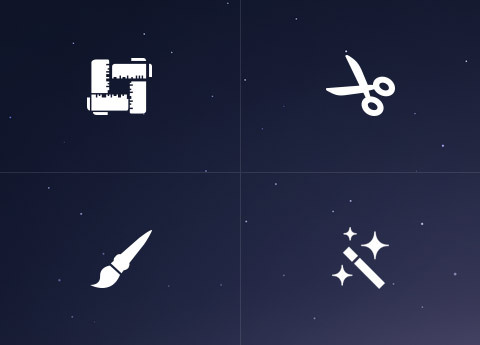 Set different profile for files or apply one profile to all files. Tipard AVI MPEG Converter makes it possible for you to select your audio track and subtitle. You are endowed the ability to set the video Brightness, Contrast, and Saturation. And you can convert an interlaced video to a progressive one by checking the "Deinterlacing" button. Tipard AVI MPEG Converter enables you to trim any clip of a video and crop the video playing area and aspect ratio. Add personalized text or beautiful picture watermark to make your video more perfect. You are able to join video pieces together and output to a single one. This AVI MPEG Converter enables you to convert one source file to different formats with only one conversion. 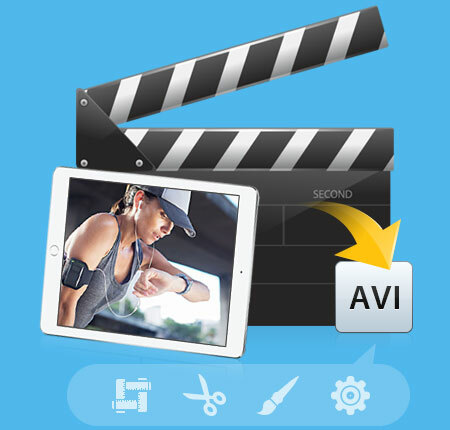 Tipard AVI to MPEG plus MPEG to AVI Converter is compatible with iPod, iPhone, Apple TV, PSP, PS3, BlackBerry, Wii, Zune, Xbox, and other Portable Multimedia devices. The built-in player enables you to preview the input and output video. The special-designed interface can make the converting operation quite easy for both beginners and advanced users. AVI MPEG Converter Support multi-core CPUs. Video Converter to convert any popular video file. Tipard AVI Converter to convert video to AVI.